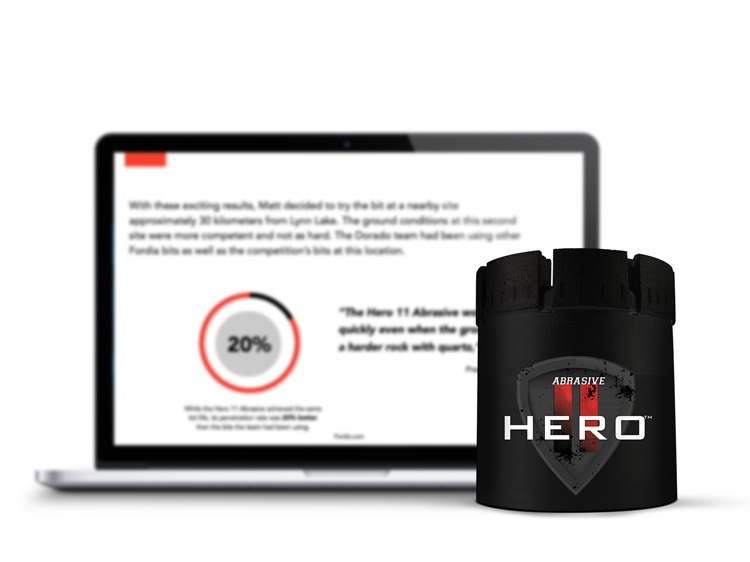 Learn why the Hero 11 Abrasive is the ideal core bit for highly abrasive and hard ground conditions. Dorado Drilling tested the Hero 11 Abrasive and achieved better penetration rates and improved bit life. Read about the details now!